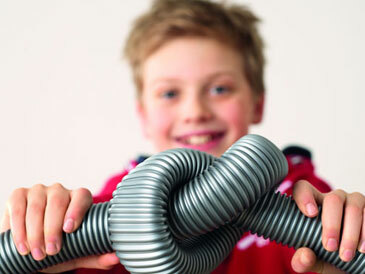 Since the company was founded in 1899, Miele has remained true to its 'Immer Besser' brand promise. This means that we will do all that we can do to be ‘Immer Besser’, which means ‘forever better’, than our competitors. For our customers this means the peace of mind of knowing that choosing Miele is a good decision – and probably the decision of a lifetime! 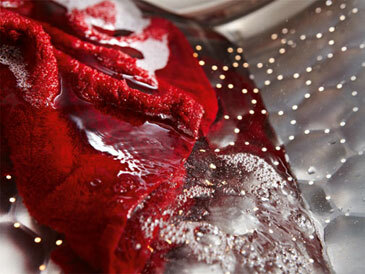 There are many good reasons for choosing Miele. Here are just six of them. For more than 100 years it has been a proven adage that you can trust Miele and rely on our appliances. We are the only manufacturer in our branch of industry to test products such as our washing machines, tumble dryers, dishwashers and ovens to the equivalent of 20 years of use. Once a Miele, always a Miele: Miele customers around the world remain loyal to Miele and recommend Miele to others. Looking to the future, we promise not to entertain any compromises when it comes to quality and durability! Miele customers enjoy preferential treatment: thanks to our fast and efficient after-sales service operation which has been voted best in its branch of industry many times over. Even if you need personalized instructions on appliance use or professional cleaning of your machines, our Miele ambassadors at one of our four Miele Centres would be happy to assist. 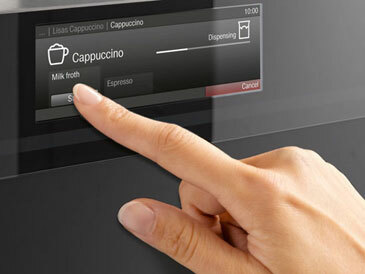 At your fingertips, you can have access to products, manuals, and installation documents. In many countries, Miele is the most desired brand in its field. 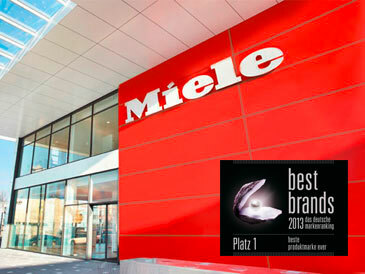 In its German home market, Miele was even voted 'best brand ever' in 2013 across all product branches. And the ownership of products from such a brand reveals much about its users: Miele customers have high expectations for the performance, convenience, design and the environmental friendliness of their domestic appliances. People who buy Miele are quality conscious and have style!